You're invited to our next Online Bible Study - The Case for Christmas - starting November 26th! Sign up here to receive your FREE 2018 Advent Toolkit and FREE access to all four teaching videos with Lee Strobel! Are you ready to get your joy back? 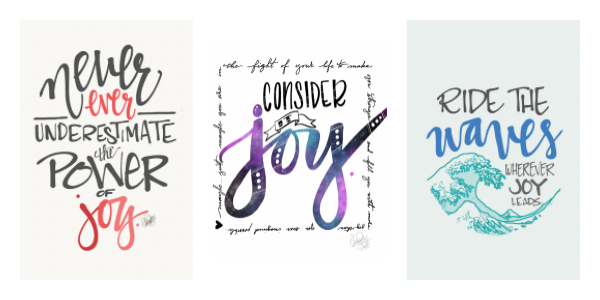 Join us on a journey through the Defiant Joy Online Bible Study with Candace Payne and get FREE access to all 6 study videos, Joy Printables, a FREE eBook, and other fun goodies! Get ready to laugh it up and claim a JOY that is unshakeable! 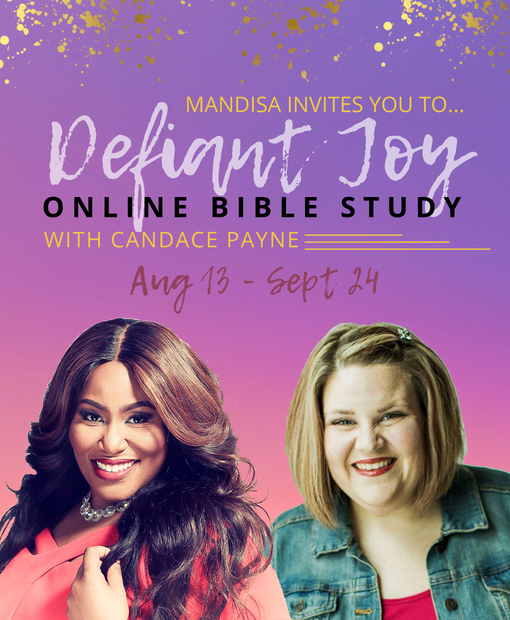 Study dates are August 13 - September 24 and there will be weekly LIVE chats with Mandisa for everyone who joins! Simple Joys eBook, with contributions from Melanie Shankle, Nicki Koziarz, Liz Curtis Higgs, Chrystal Evans Hurst, Esther Fleece, Jess Connolly, Amena Brown, and more! Taco Recipe Printable! How fun is that? 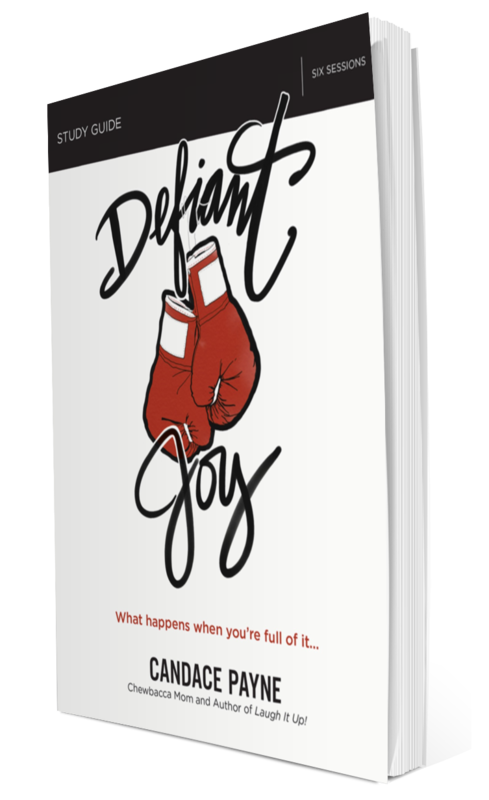 In Defiant Joy you'll explore the truths in what Scripture says about joy and experience a weekly "Joy Lab" that will help propel you into a new daily practice into the art of encountering the abundance God intends for each of us when we know joy. We hope you will join us in this journey of life, laughter, joy and discovery! It is going to be a fun ride, if you are willing to jump on! Don't forget, you get FREE access to all 6 weeks of teaching videos when you join! 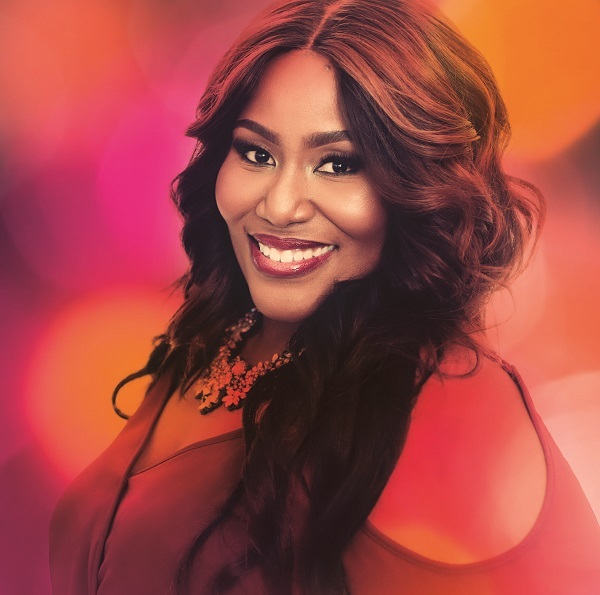 With more than 1.6 million records sold, GRAMMY® winner and American Idol Season 5 finalist Mandisa is a voice of encouragement and truth to people facing life’s challenges all around the world. Out Of The Dark, the newest 15-track collection which includes notables such as “Unfinished” and “Bleed The Same (feat. TobyMac, Kirk Franklin),” is available wherever music is sold. 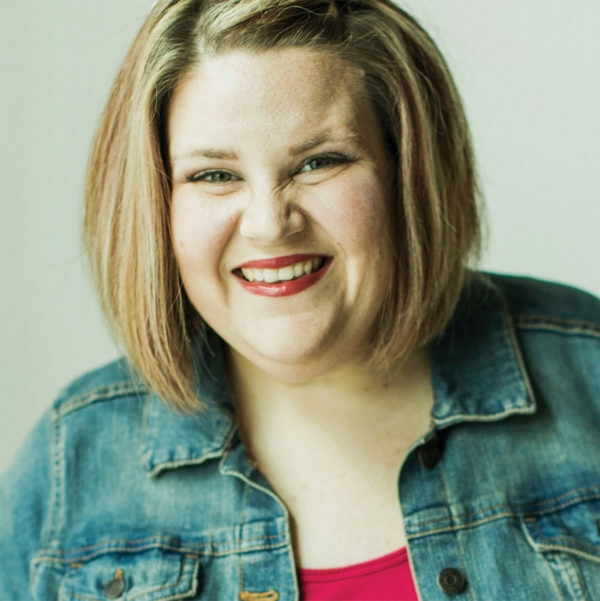 The world knows Candace Payne as “Chewbacca Mom,” the wife and mother from Dallas who captured hearts around the world with what became Facebook Live’s top video. But what the video doesn’t show is Candace’s storied journey of daunting obstacles on the way to the joy-filled life—extreme poverty, past trauma, and struggles with self-worth. Her book Laugh It Up! tells the story behind the woman in the Chewbacca mask.